We are a locally owned & operated business with over 20 years of experience in the industry. We proudly serve New Hanover County and the surrounding areas with a commitment to dependability and customer satisfaction. We are licensed, insured and provide a full line of HVAC services including maintenance, repairs, replacement & service. No job is too big or too small. Although we specialize in Carrier (TM), our knowledgeable technicians are skilled enough to service any brand of air conditioning and heating systems. 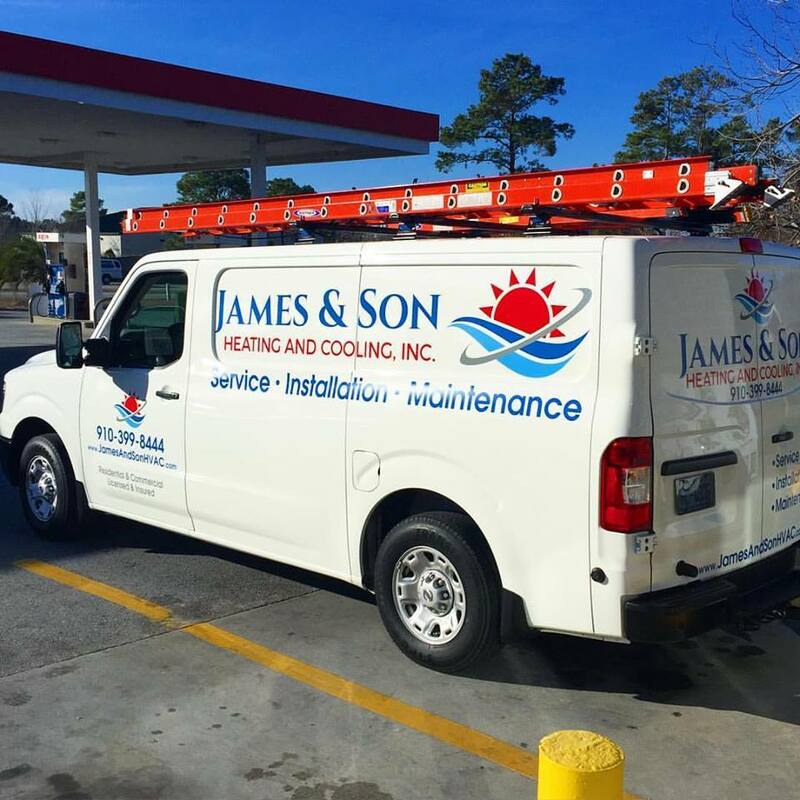 Our factory-trained service technicians at James & Son Heating & Cooling, Inc. are very prideful in our emergency response time. We offer maintenance contracts as an important first line of defense against unnecessary repairs or poor air quality in your home. You will never find a more reliable and honest HVAC service in our area. David James (and company) are top notch professionally and in the community. David was recommended by a friend of my daughter - could not be any happier with the service and professionalism displayed during the service call. After analyzing our system - David said that it was performing quite well for its age. He suggest a cleaning of both coils and we agreed since it had been quite a while since either coil had been cleaned. There's no one I trust more to handle my heating and AC needs! The very best description I can give is: professional, witty, knowledgeable, funny, kind, all around wonderful to work with. Knowing the James' is one of life's little treasures! Seriously, call them now! I highly recommend this company for your HVAC needs!! Dave James is a trust worthy man who is also highly educated and experienced in all things HVAC. Ladies, call Dave if you want someone who will not only treat you with respect but will also only do what needs to be done, all at a competitive price! It doesn't get any better than that! David James is an honest and awesome guy who truly treats his customers like family. Comes when you need him and does whats best for you and your comfort. Highly educated in HVAC and very experienced. I highly recommend this company for your HVAC needs!! People are always looking for honest trust worthy tradesman, and I can say with 110% certainty that David is by far one of the best people around!! Support local small business and give him a call! Great guy came out after I got off work and fixed my heater the other night. I was cold and felt bad for him working in the dark and cold. Would recommend highly. 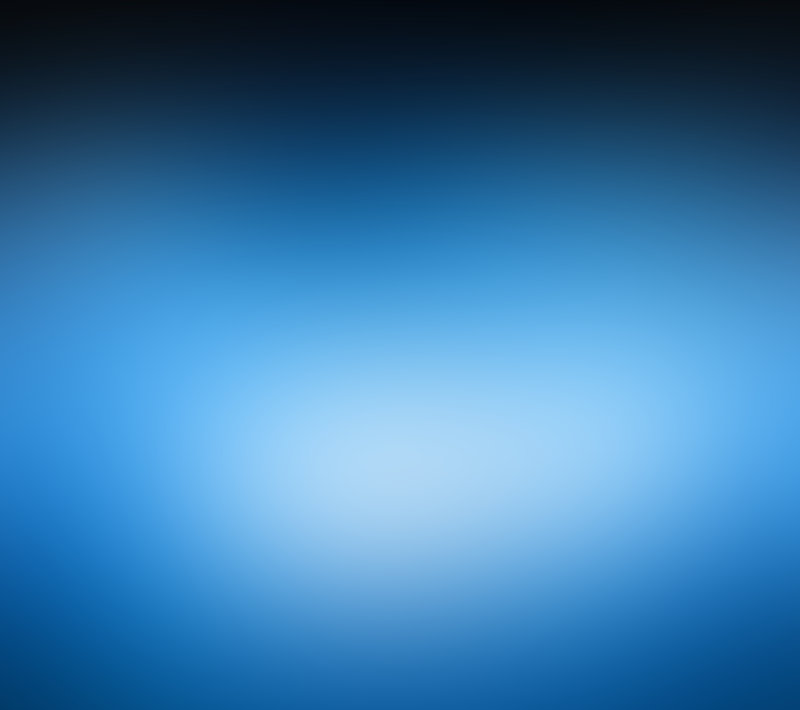 Top notch company!! !